Helping clients get the best from Microsoft technology. Specializing in SharePoint architecture, applications and search optimization. 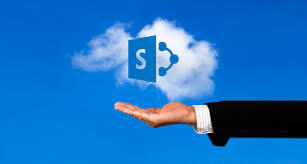 What's so special about SharePoint? JCPC Consulting offers web architecture, applications and solutions based on Microsoft platforms. Hosting options (cloud, self-hosted and the ever popular hybrid). 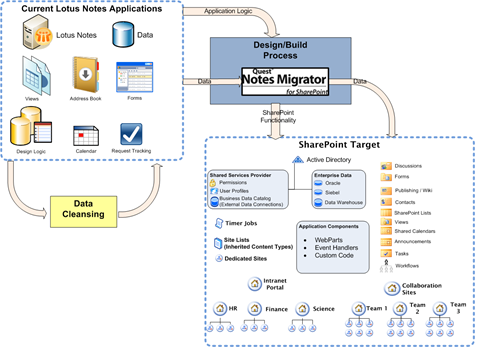 Migrations from older versions (2007,2010) to SharePoint 2013.